Funds raised from the Go the Distance for Autism Ride support educational and treatment programs for children and adults with autism in Northern New Jersey. Go the Distance’s four organizations, Alpine Learning Group, The EPIC School, Garden Academy and REED Academy change the future for those who struggle with autism, spread much needed awareness, and directly impact the lives of children and their families living with autism every day. Over the past NINE years, the Go the Distance for Autism Ride has raised over $7,000,000 from thousands of participants and donors just like you. Click on any of the benefitting organizations below to learn more. Alpine Learning Group is Bergen County's comprehensive resource for families living with autism. Offering a full range of diagnostic and clinical services, along with established programs in education, in-home treatment, and adult services, we meet the challenge of autism with science and compassion. In 1988, Alpine Learning Group opened its doors as one of the nation's first nonprofit autism education centers. As autism awareness and autism treatment have grown and changed, Alpine Learning Group has grown with the field, the science, and the community. Our mission: We transform the lives of individuals with autism and their families by providing innovative, comprehensive, and scientifically-validated services across the life span. Visit Alpine Learning Group's website here. You can visit Alpine's event page here. The Educational Partnership for Instructing Children (EPIC) is a non-profit school dedicated to providing educational services for individuals with autism spectrum disorder. The EPIC School uses the highly effective, scientifically documented method of applied behavior analysis to teach new skills and increase independence. This data-based approach provides a learning environment in which each individual student can reach his or her full potential. To find out more information about the EPIC School, visit The Epic School here or click on our logo. You can visit EPIC's event landing page by clicking here. Garden Academy is a non-profit school for children with autism in Essex County founded in response to the critical shortage of effective, evidenced-based programs and trained educational professionals. Garden Academy uses scientific and accountable interventions proven to be effective to provide an individualized education to students with autism so that they may lead lives of the greatest possible independence. 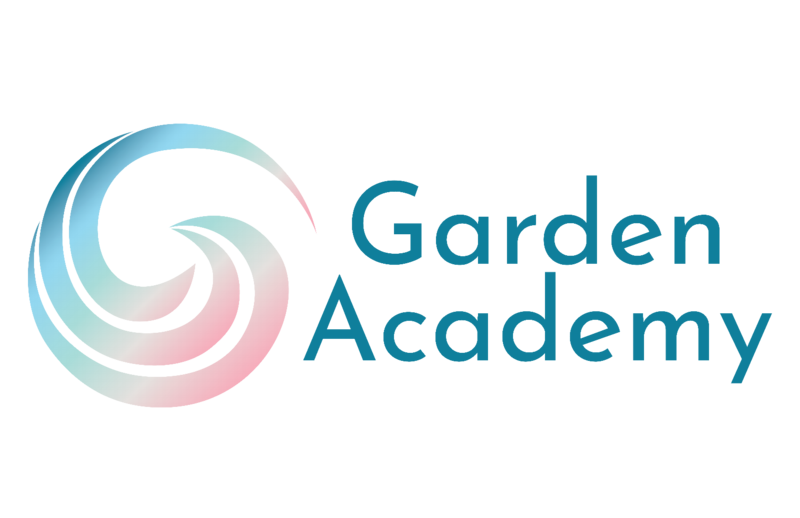 To find out more information about Garden Academy click here or click on our logo. You can visit Garden Academy's event page by clicking here. 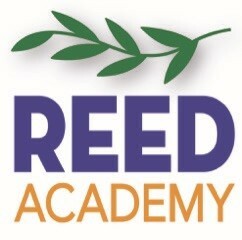 REED Academy is a private non-profit school for children between the ages of 3 to 21 with autism spectrum disorders. REED is committed to providing the most effective science-based intervention to individuals with autism so that they can achieve their greatest independence and productivity and become contributing members of their families and communities. REED Academy is located in its new state-of-the-art facility in Oakland, New Jersey. To find out more information about REED Academy click here. You can vist REED's event page by clicking here.